Guna Foundation is a non-profit, volunteer-based film studio located in Berkeley, California. Its mission is to present a window into the beauty, spirit, and knowledge of Tibetan Buddhism. Guna Foundation’s work supports the preservation of this wisdom tradition so that it may become the heritage of all humanity. Guna Foundation’s first film endeavor Light of the Valley: the 15th Renovation of Swayambhu was completed in 2011, screened in 6 countries and has been accepted to the Jaipur Film Festival and Ladakh Film Festival. Prayers of the Ancient Ones is Guna Foundation’s second film. Guna is a Sanskrit word that means “qualities” or “attributes.” In the Buddhist context, it conveys all the enlightened qualities and attributes of a Buddha. Guna Foundation strives to share the living expression of these qualities in the Buddhist tradition around the world. In 1969 Venerable Tarthang Tulku came to America and established the Tibetan Nyingma Meditation Center (TNMC). His vision was to save, preserve, and maintain the vast tradition of wisdom and compassion handed down since the time of the Buddha. His organizational structure is a mandala. For the past 42 years, Tarthang Tulku and his small circle of students and volunteer workers have worked quietly and tirelessly on two fronts: in the East, preserving the heart of the Tibetan culture for Tibetans in exile and in Tibet; and in the West, laying the ground for a lasting transmission of the Dharma for present and future generations. 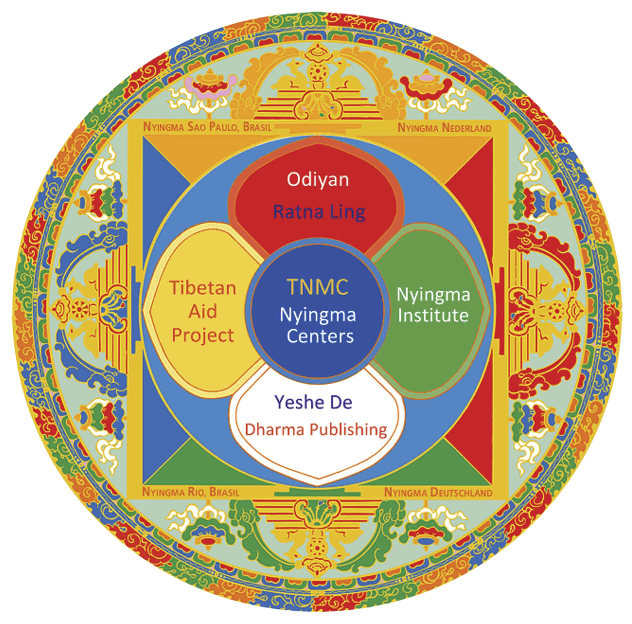 Guna Foundation was created in 2009 to share the accomplishments of the TNMC mandala with the world, and to ensure that its valuable work to save the Tibetan culture is able to continue long into the future.